A popular show in Cardiff which we attended in recent years. 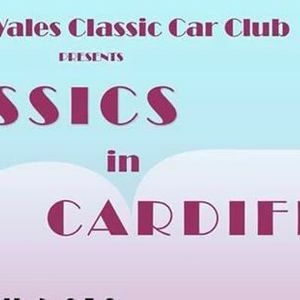 A great laid back atmosphere with new and vintage cars on show, auto jumble and various fair rides and games. 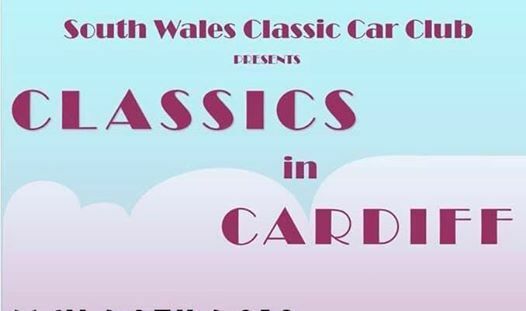 Early entries are free for driver, passenger and up to 2 children, but late entry will incur a fee of £10 per car. If you are simply visiting the show a single entry ticket is £5 or £10 for a family. Please note that this is a charity event with some proceeds going to the charities we support. All display vehicles must be on site and parked up by 10.30 am. The show opens at 11.00. All new members welcome to enjoy a great day with us!